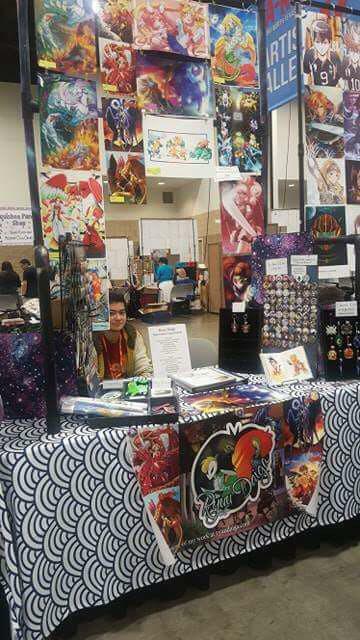 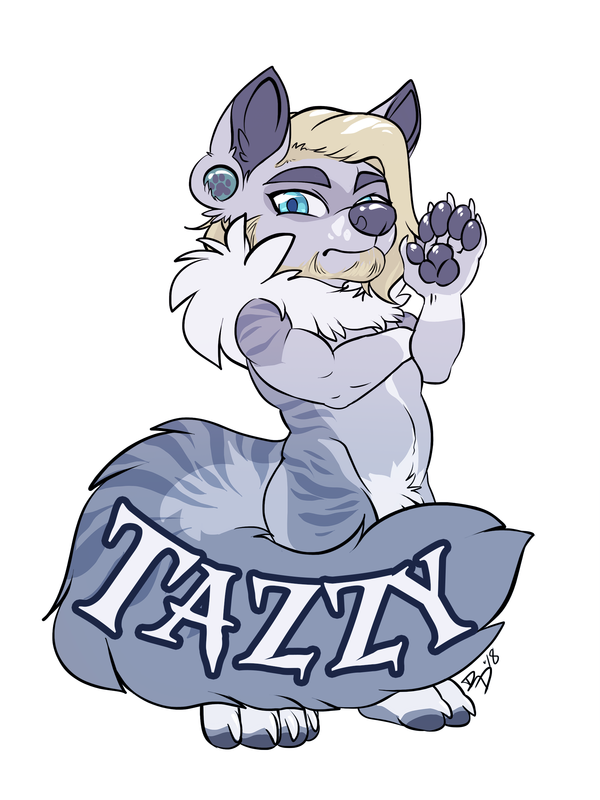 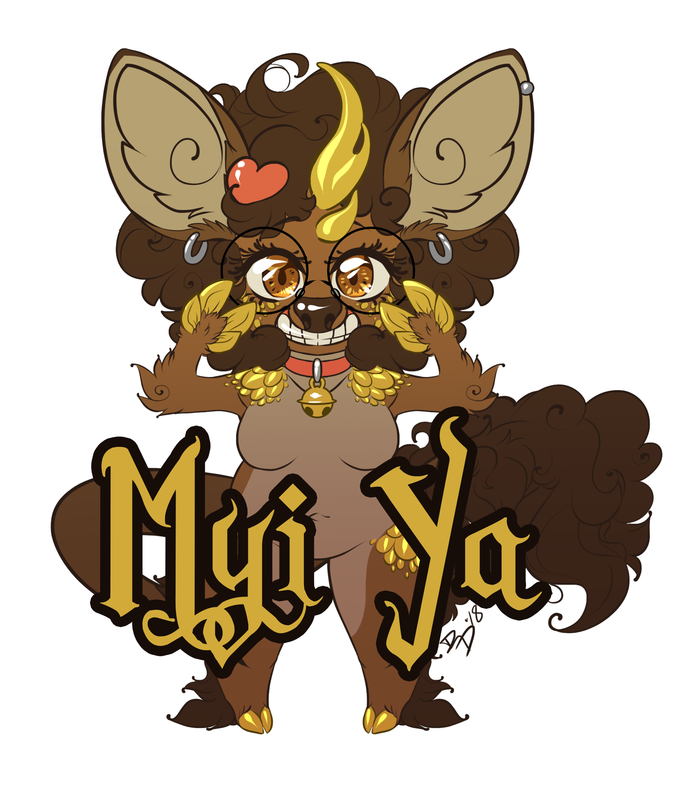 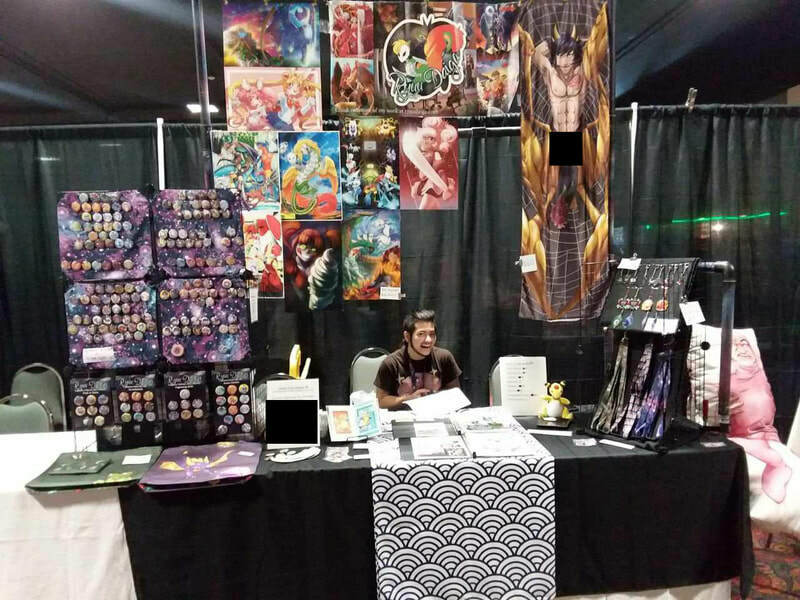 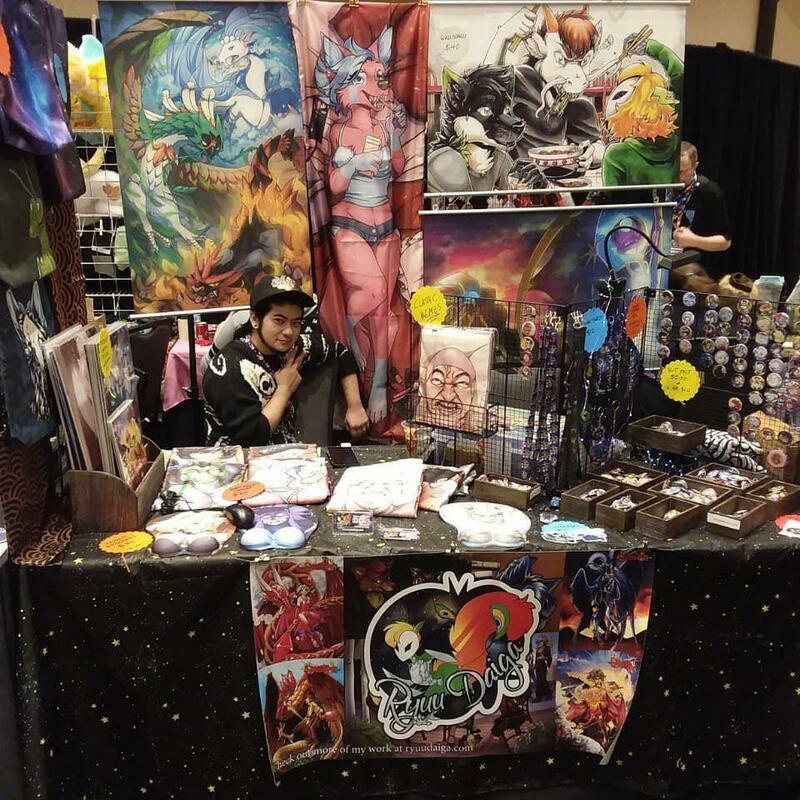 Thank you for considering me to participate in your convention's Artist Alley or Dealer's Den. I look forward to bringing my work to your city and community. 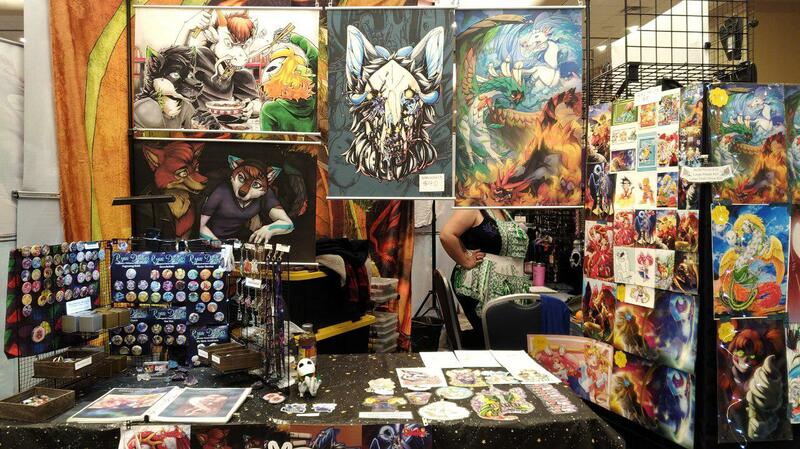 I have attended and participated in many conventions to this date including FWA, AKon, MFF, and TFF. 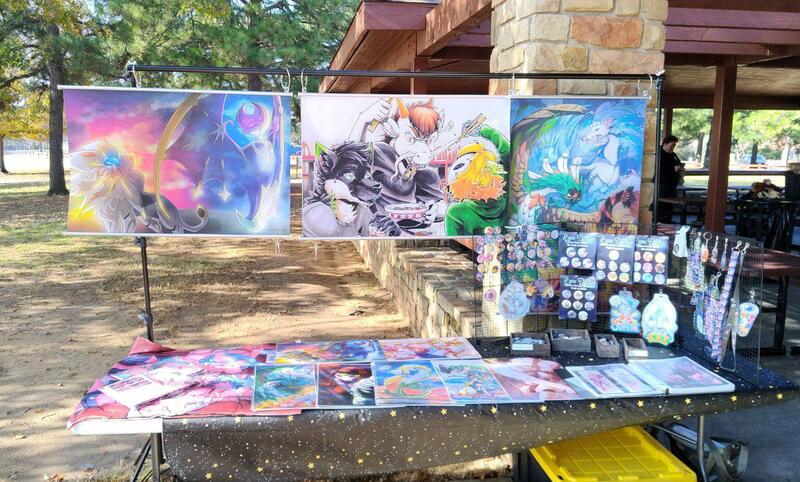 Below are a few images of my setup. 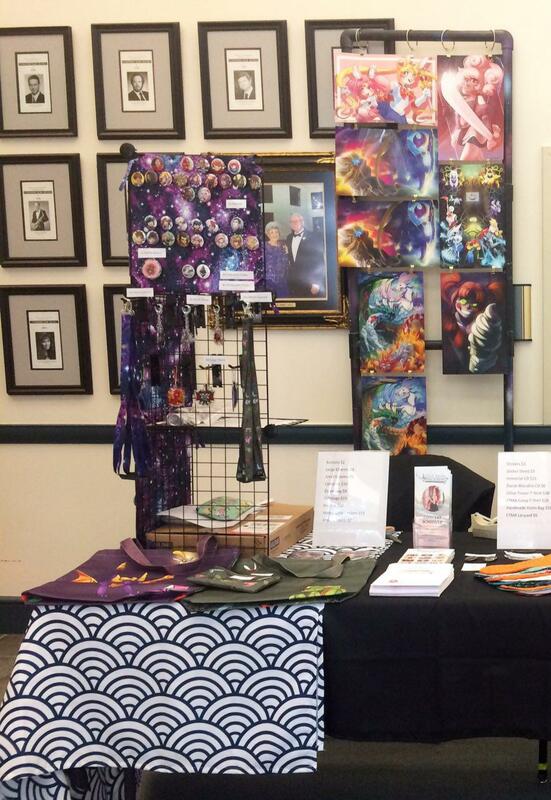 My convention merchandise ranges from pin-back buttons to prints to larger textiles such as tote bags and dakimakuras. 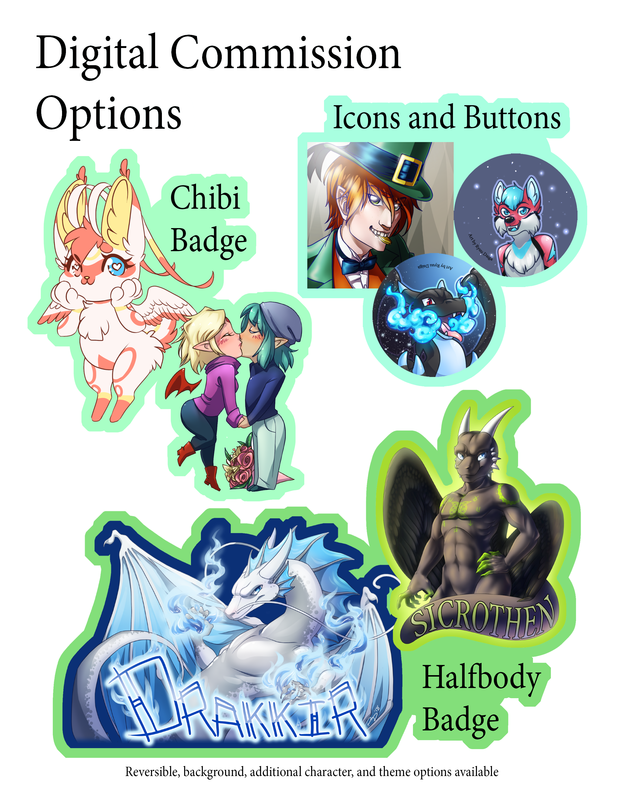 The below images are a small sample of my products and subject matter. I also offer custom illustrations (commissions) to customers, available for on-site pick-up or take home (to be shipped upon completion). 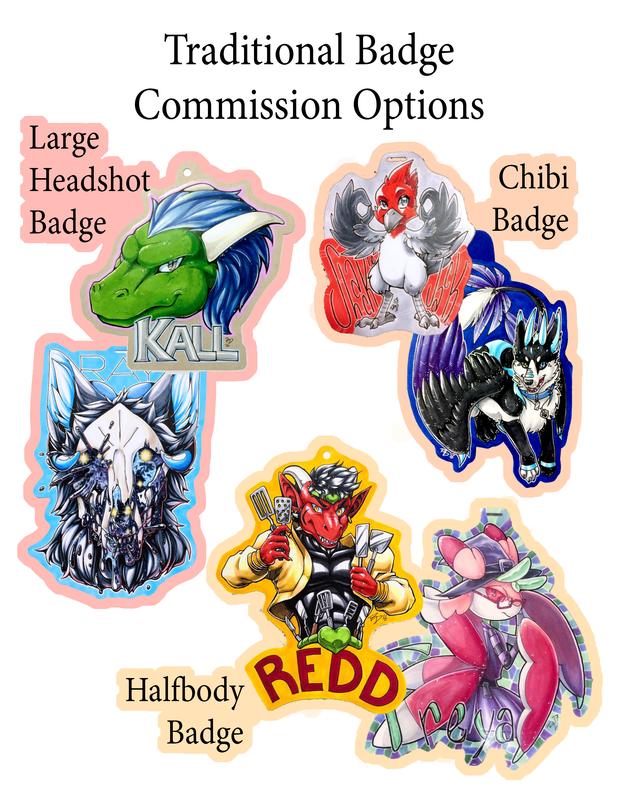 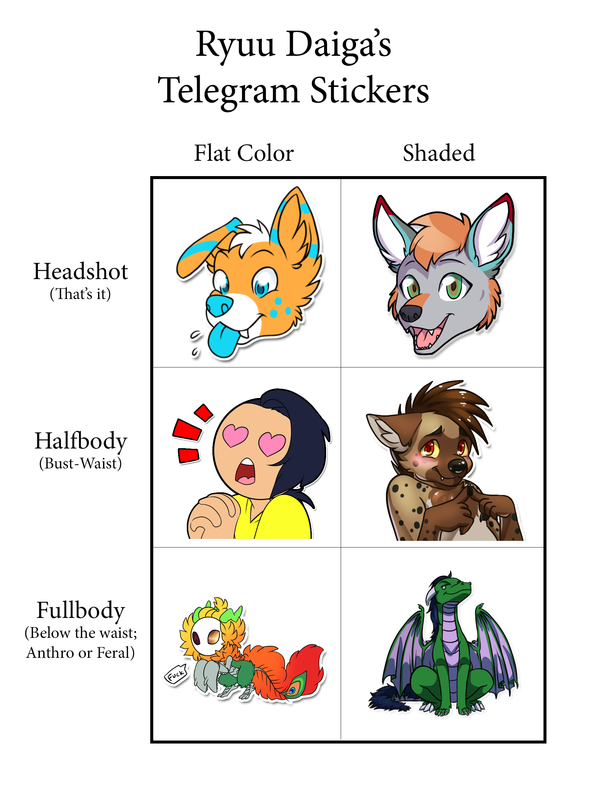 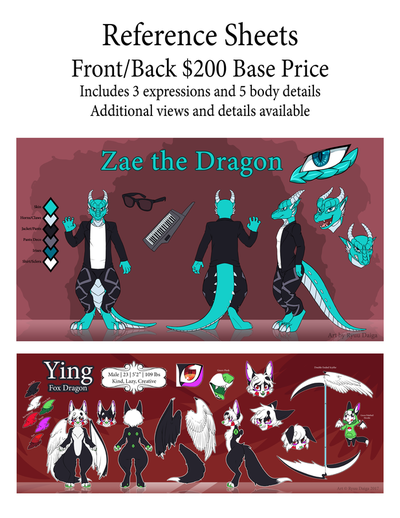 The following are examples of my commission options.